A report summarizing the outcomes of the 2012 meeting of the proposed Mekong Fish Network is now available online. 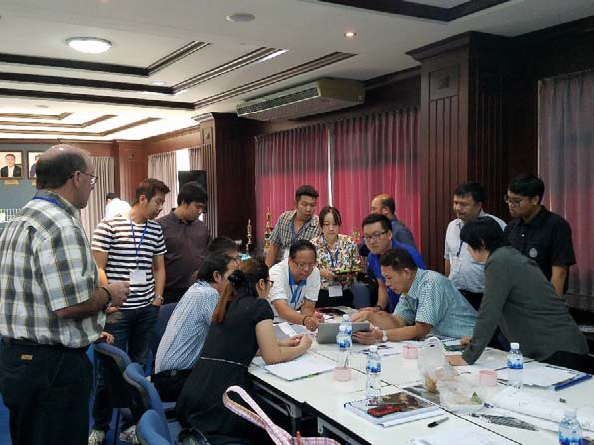 FISHBIO and the U.S. Geological Survey convened this meeting in Phnom Penh, Cambodia to bring together fish researchers from 20 organizations working across the Lower Mekong Basin (see Networking in the Lower Mekong Basin). Meeting participants included representatives of government agencies, universities, and non-governmental organizations from Lao PDR, Thailand, Cambodia, and Vietnam. 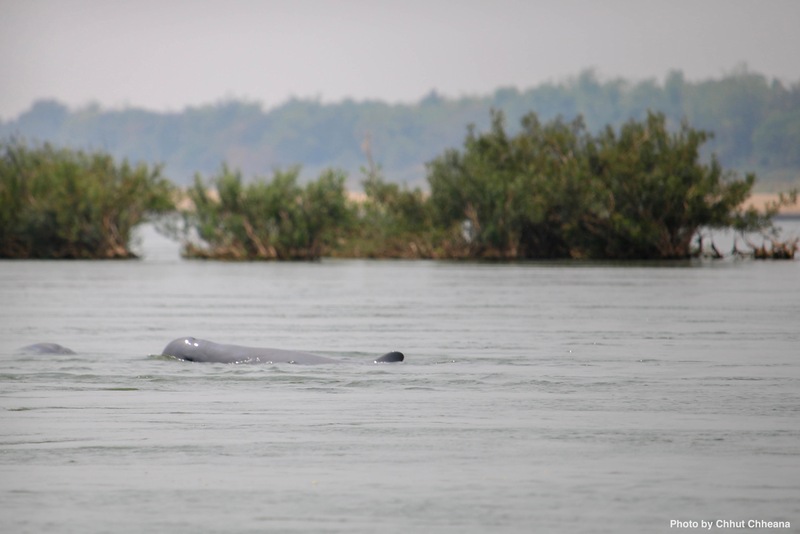 The meeting laid the foundation for a proposed research network that could help institutions share information and standardize data collection, thereby providing a more comprehensive understanding of Mekong fishes. 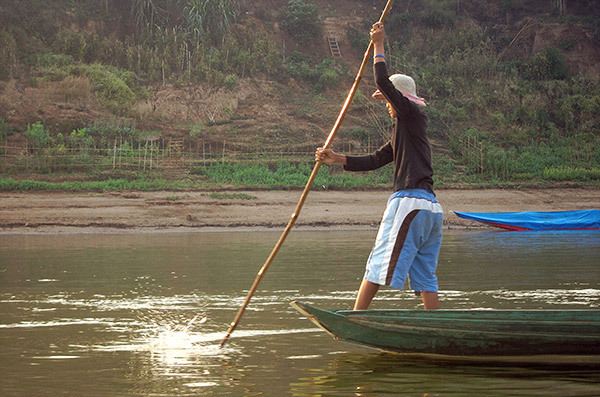 Rapid economic developments in the Mekong region may affect its fisheries and food security. 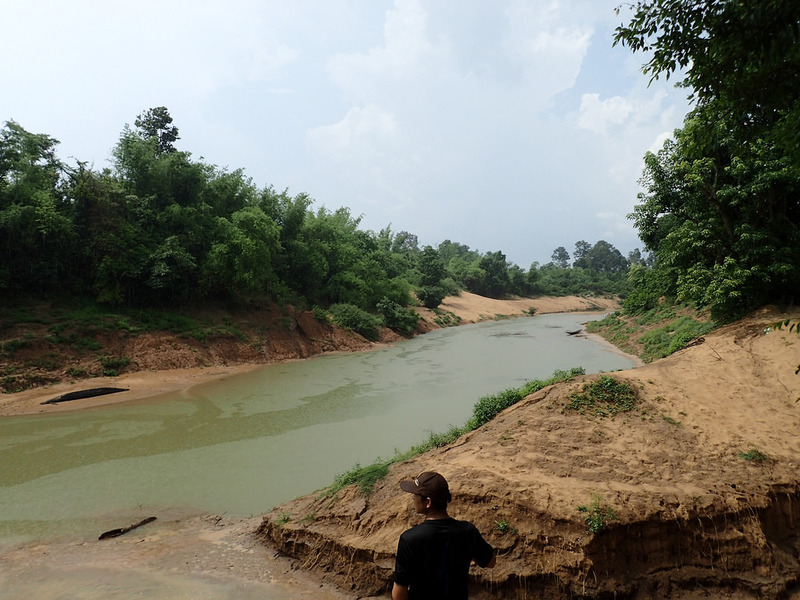 However, the lack of critical information on the distribution, abundance, migrations, and ecology of Mekong fishes hampers the ability to inform long-term development planning in this species-rich system. Meeting participants discussed several topics that the Mekong Fish Network might address, including: which fish species are the most important to study, an overview of current data collection, the most important fisheries questions to answer, and the resources needed to improve fish monitoring in the region. 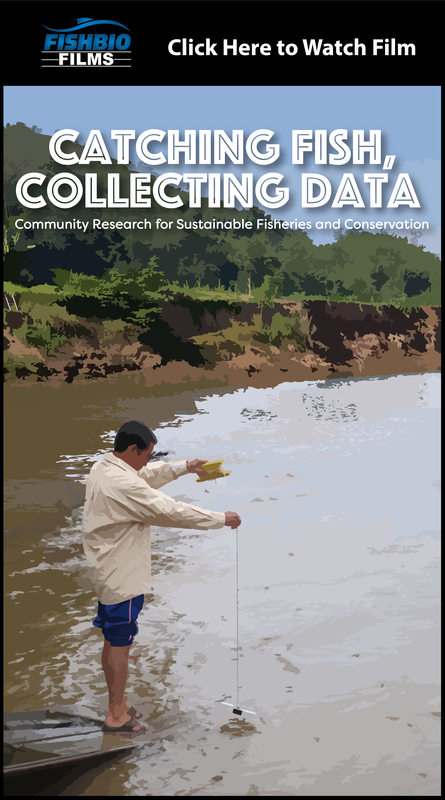 Participants identified several important fish species to inform various monitoring objectives, such as food security, conservation, economic importance, invasive species, and basin-wide connectivity. 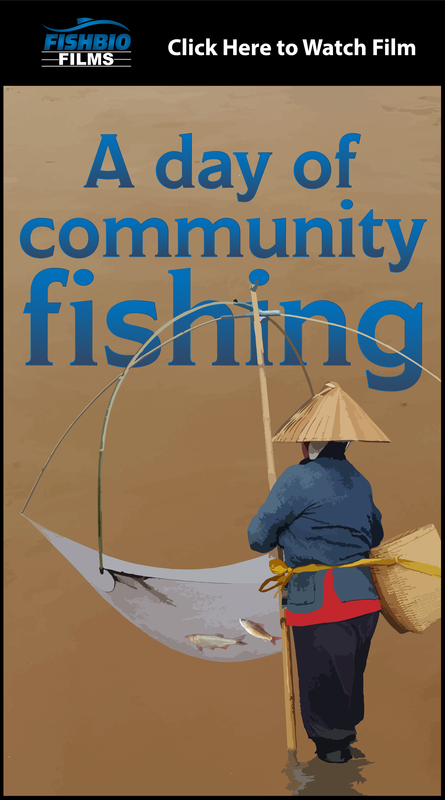 Current research in the region includes: surveys of fisheries landings, taxonomic biodiversity assessments, larval fish surveys, community-based catch monitoring in villages, fish market surveys, and household socioeconomic surveys. 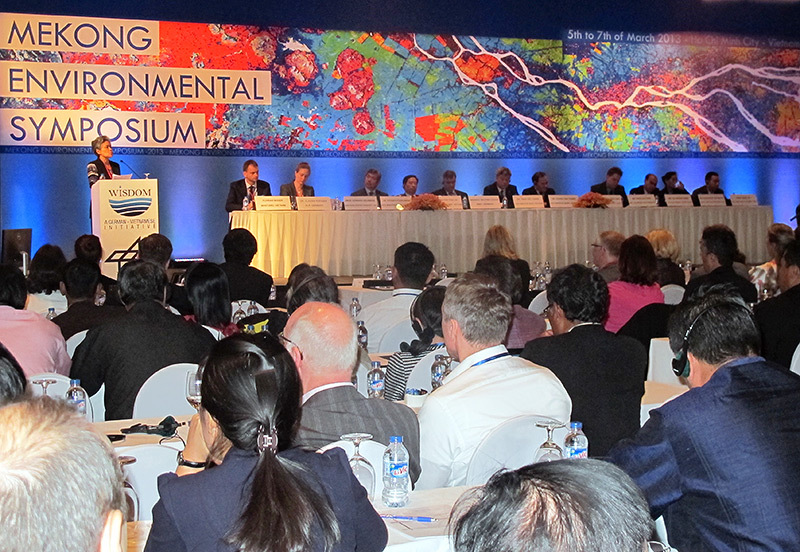 Participants agreed that the most important questions for future study pertain to fisheries sustainability, including fisheries trends, species diversity and size composition, fishing intensity, and ecosystem productivity. 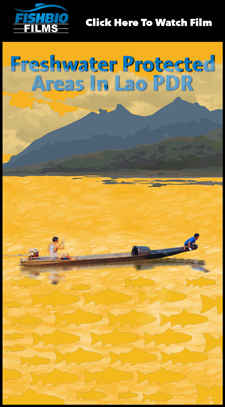 Other important research topics include the effects of hydrological changes on fish species, as well as the timing of fish spawning migrations and recruitment. Water quality and sedimentation data would be important to measure in conjunction with fisheries data. Many participating institutions have limited technical and financial support. Data sharing agreements and strict protocols on data quality and accuracy are needed before sharing or combining data across institutions. Operation and maintenance of the network are key concerns for future discussion. Proposed tools that the network can provide include an online database and web portal to facilitate communication and data sharing among organizations. Both the database and web portal are currently under construction, with more updates on their progress to come. 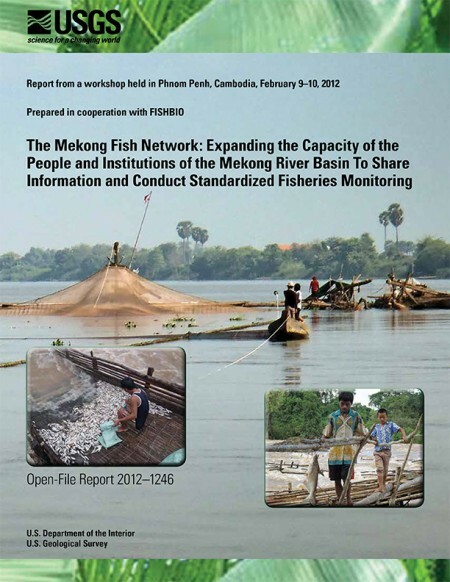 Please see the full report for more information on the development of the Mekong Fish Network.